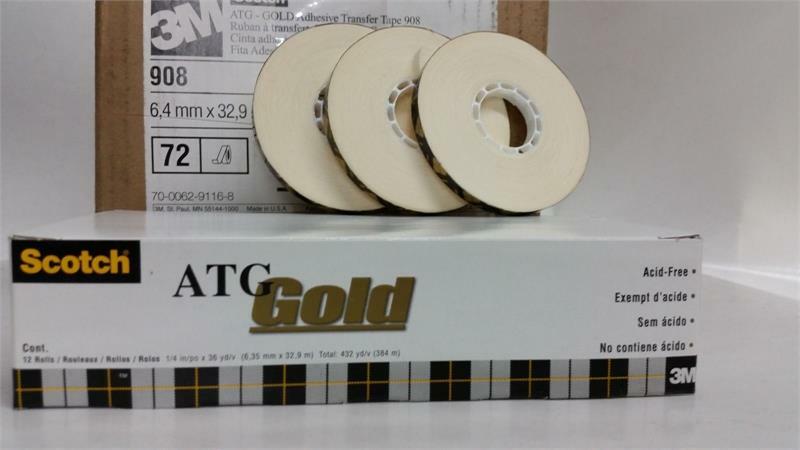 Great product, amazing price per roll. 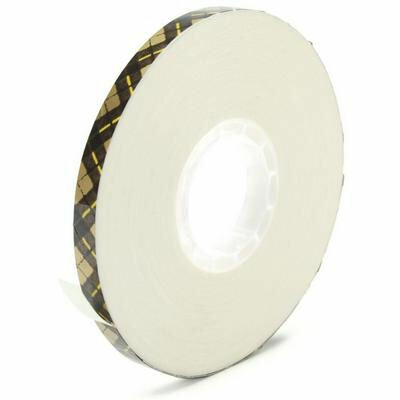 Best tape for scrapbooking. Thanks NHS for keeping this in stock. 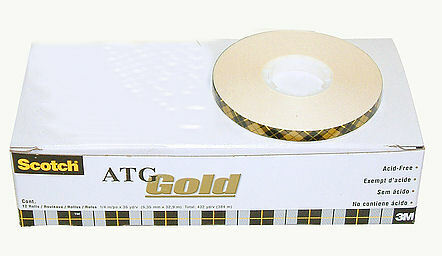 Best tape for scrapbooking. It is acid neutral, so it will not discolor your photos. I love it. It is archival quality reassures me that my artwork will stay the same for years to come. 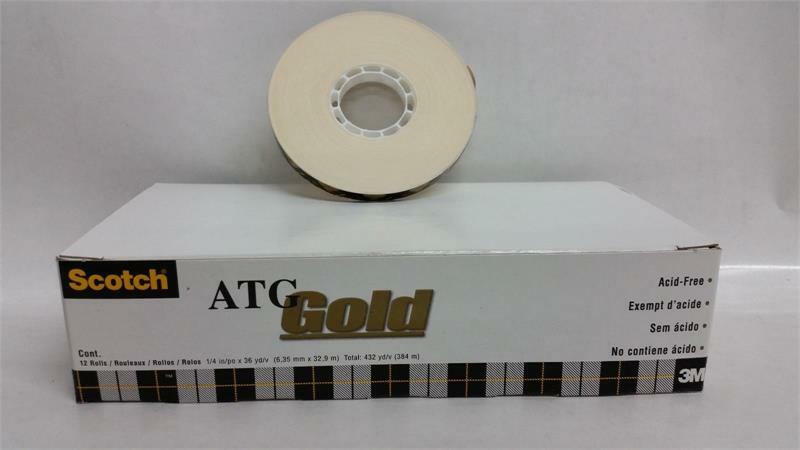 3M Scotch ATG 908 Gold Tape is a high tack, acid free, photo-safe, pressure sensitive, permanent ATG tape. It is great for matting & framing pictures, artwork & documents, memory & scrapbooks, school projects and other general crafts. 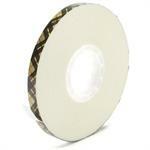 Use for attaching old black and white photographs, diplomas, or other treasured papers because it is photo-safe. 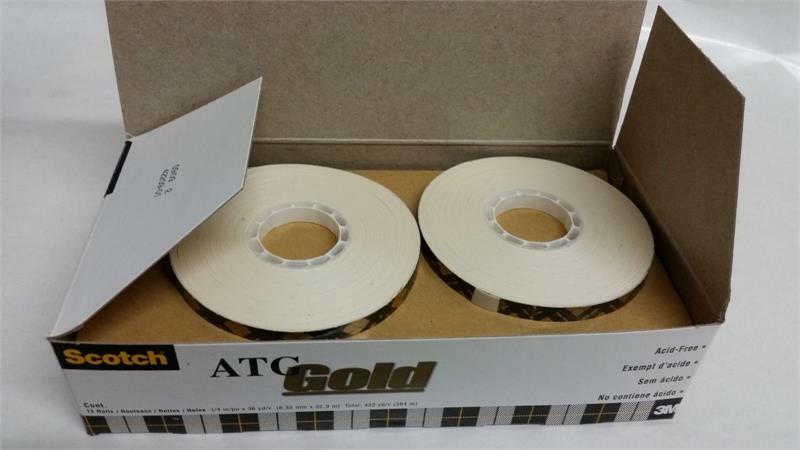 Scotch ATG Gold tape is an acid free/acid neutral (pH 7.0 - 8.5) acrylic adhesive and is photo safe in accordance with both Black and White Photographic Activity Tests and Color Photographic Activity Tests (per ANSI IT9.16).